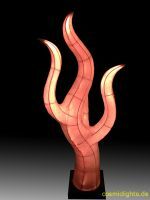 Our hand-crafted objects are characterized by unusual shape, color and light effects. 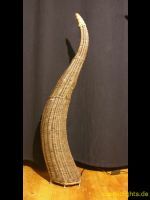 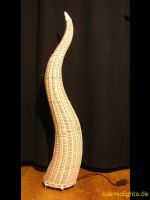 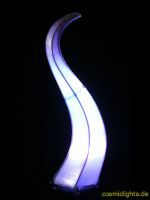 Due to the individual manufacturing process, each object is unique. 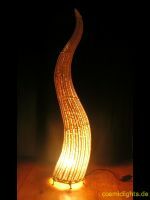 The shapes of our objects are inspired by nature. 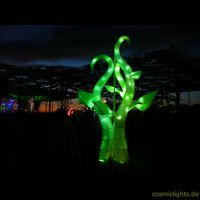 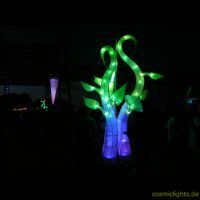 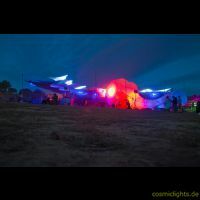 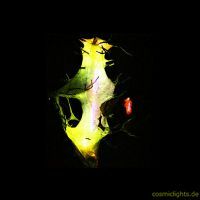 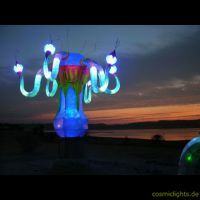 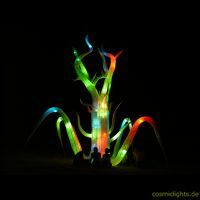 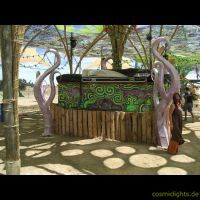 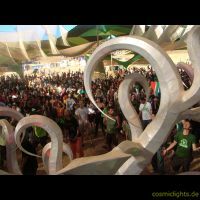 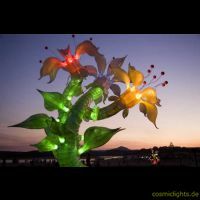 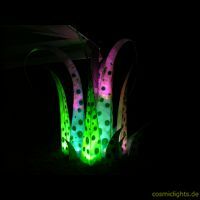 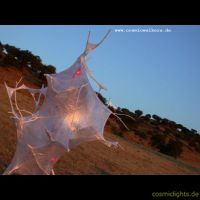 We create organic-looking light objects that move in a gentle flow of the colors by means of LED technology , but can also be equipped with monochromatic light. 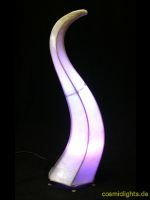 The unique translucent and irregular surface design brings a fascinating light show. 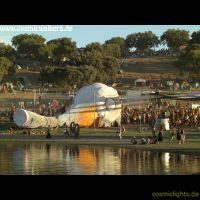 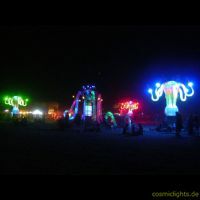 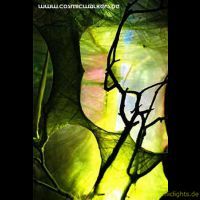 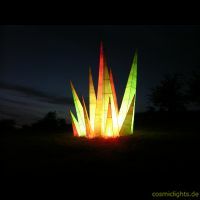 Through the clear and closed forms and the material we use, these unique lamps fascinate your eyes and senses also at daytime. 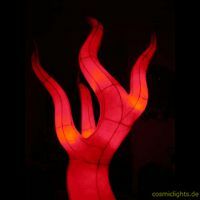 With ease you can change and arrange your space, or event ambience and give special accents. 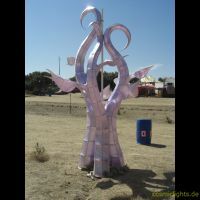 You can use our objects in and outdoor. 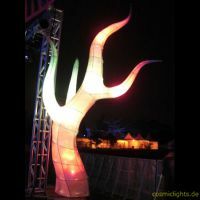 We are a design studio with attention to individual customer requirements. 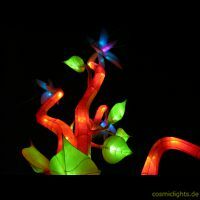 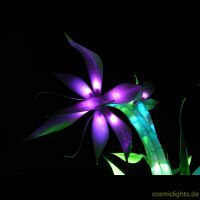 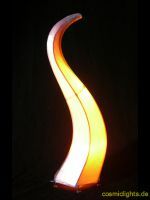 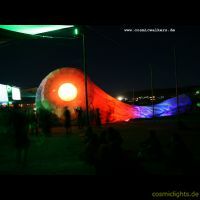 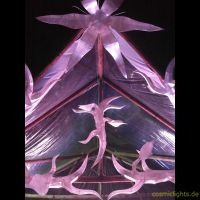 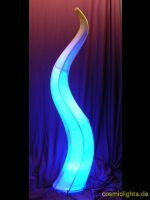 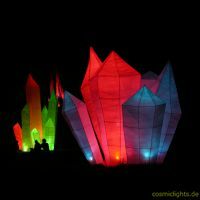 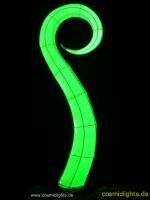 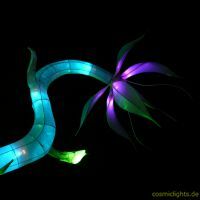 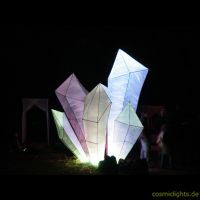 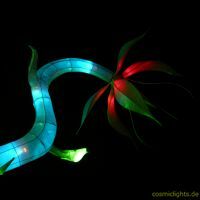 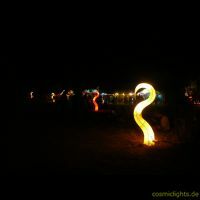 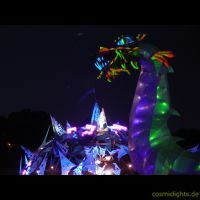 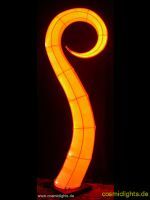 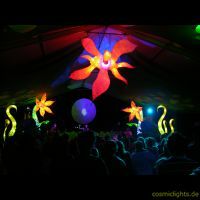 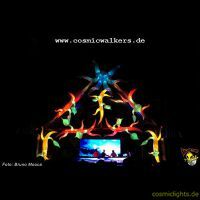 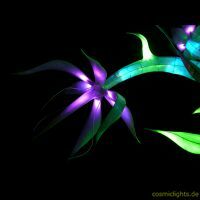 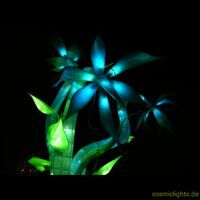 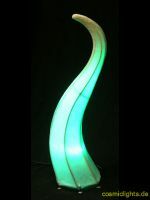 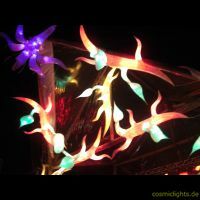 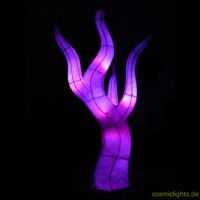 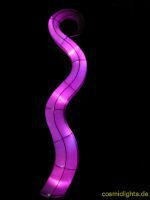 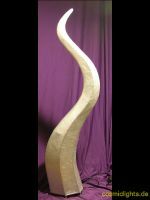 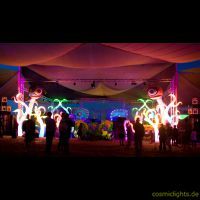 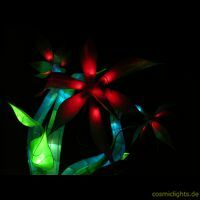 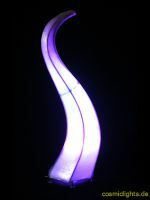 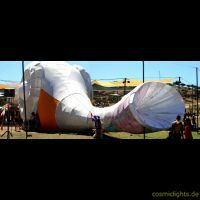 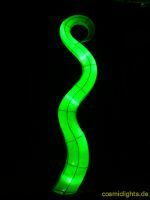 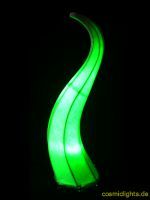 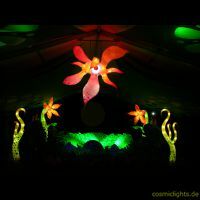 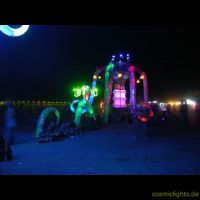 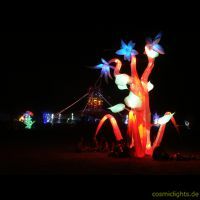 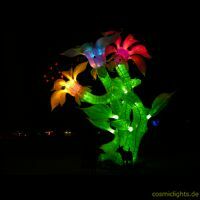 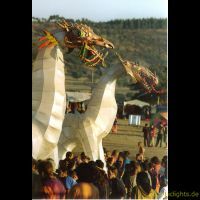 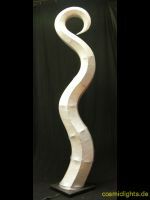 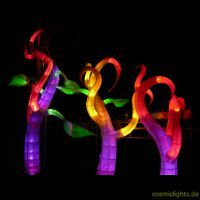 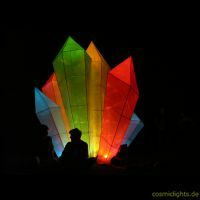 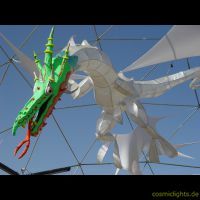 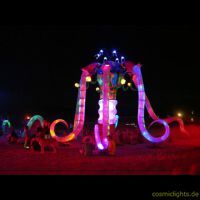 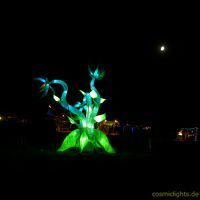 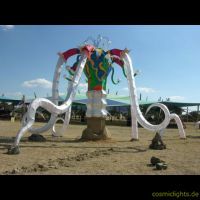 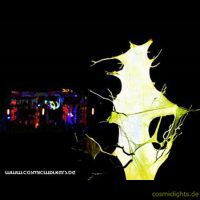 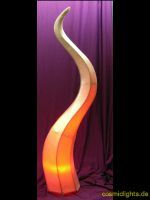 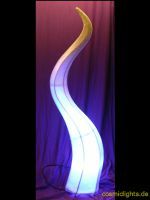 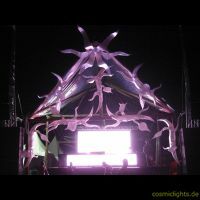 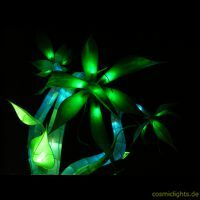 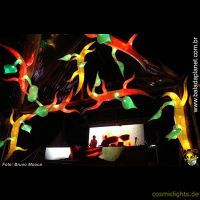 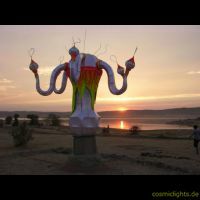 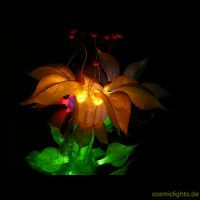 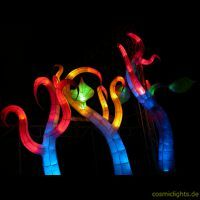 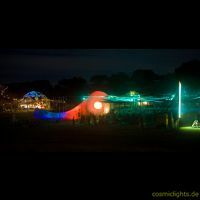 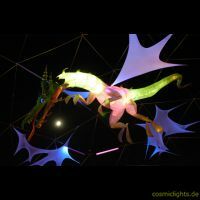 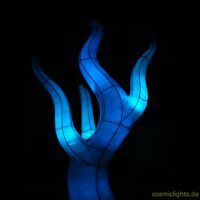 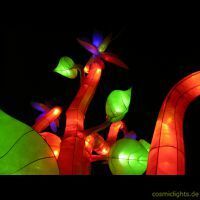 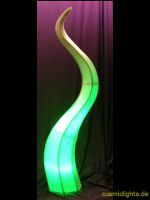 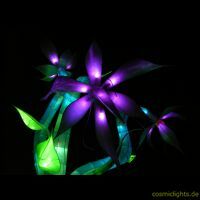 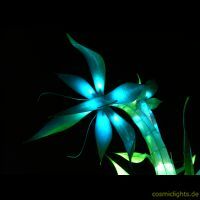 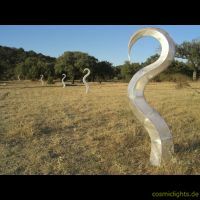 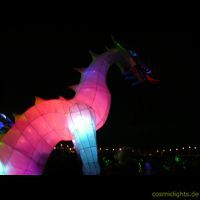 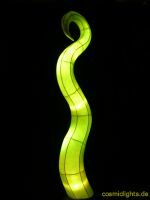 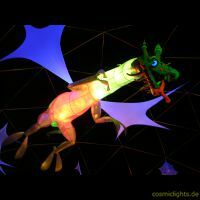 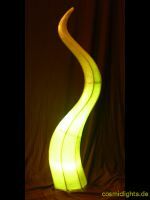 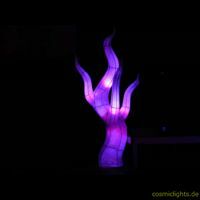 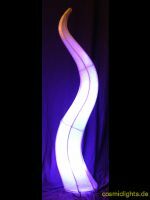 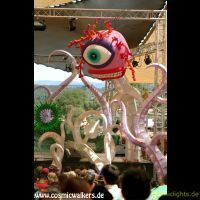 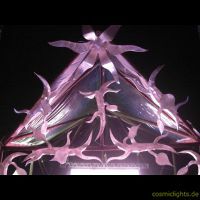 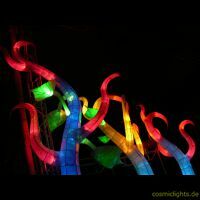 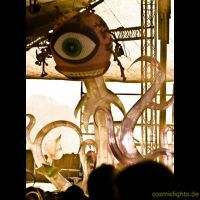 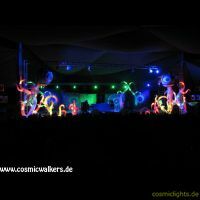 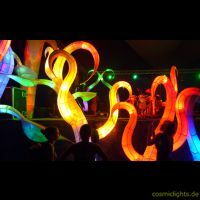 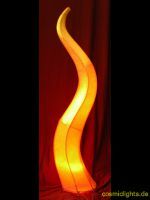 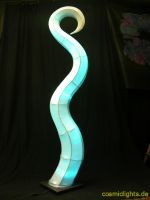 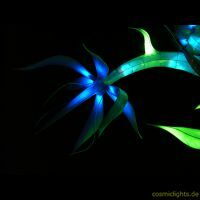 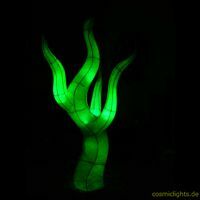 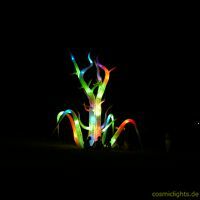 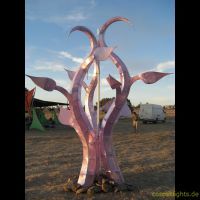 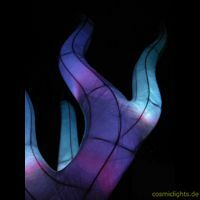 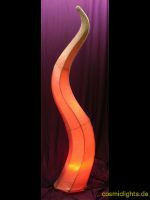 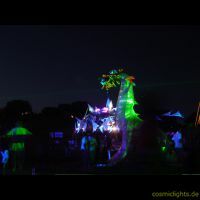 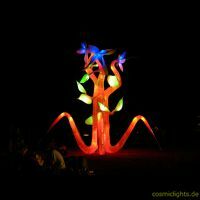 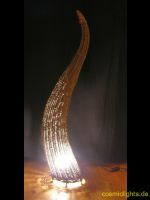 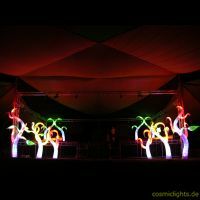 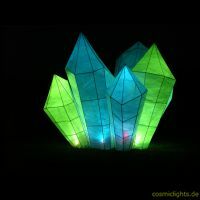 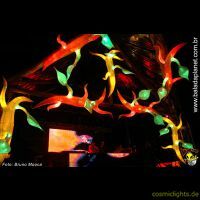 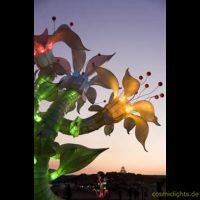 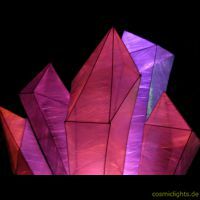 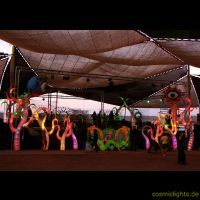 If you wish we design your light sculptures with shape, color and size of your preference.